I have spent a lot of time lately whilst blogging and gaming just having music on in the background. I will have Fifa on low with my iPod playing over it, or whilst I am blogging I will have the music on just to add a little background noise. So here are the 3 albums I have been listening to over and over for the past few weeks. This is definitely an album I can see myself listening to a lot longer without getting sick of it. There are so many great and catchy songs on this album. I first heard Bad at love whilst watching an Ashlyn Harris video on YouTube, it was only on in the background but as soon as I listened properly I was hooked. I loved Halsey's debut album Badlands, so it was a no brainer that I was going to be getting Hopeless Fountain Kingdom. I can honestly say I haven't been disappointed and I already can't wait for album 3. I really hope Halsey comes back to the UK soon too. 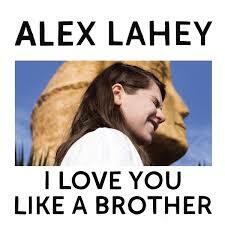 I first heard of Alex Lahey whilst at the Tegan and Sara gigs in Feb this year. As soon as I heard her I was hooked. So when I saw that I love you like a brother was coming out I knew I would have to get it. 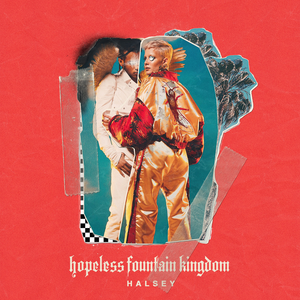 Now I won't go into this too much as I do have a review post planned for this, but just like Halsey I am hooked each song is catchy and it is such easy listening. Alex was recently on in Leeds and I was gutted I couldn't make it, roll on her next UK tour. Now this isn't exactly an album but it is something I can't stop listening too. 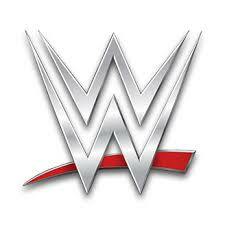 I am hooked on listening to the WWE wrestlers entrance music. I have a lot of them downloaded on my Google Play Music account but I also listen to a lot through YouTube. Some of my favourites lately are Randy Orton, Naomi and Bobby Roode. As much as I love them they do get in my head a lot so I usually find myself singing them all day. So there you have it that is what I have been listening to at the moment. What have you all been listening to?